Small commercial sale great for small business- accounting, retail, office, etc. Approx 957 sq ft. Open space, ready for your vision and needs. 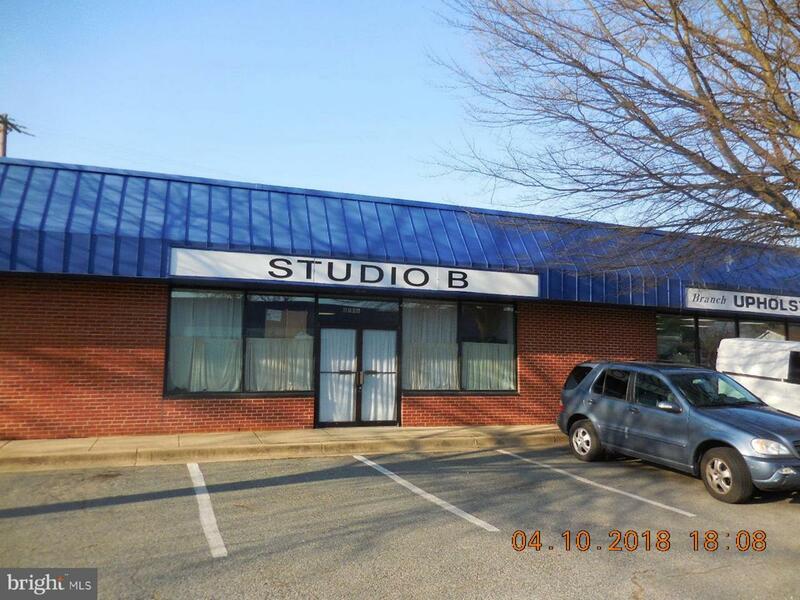 Great location, Clinton MD - Old Branch Ave Close to shopping and other retail & commercial properties. Listing courtesy of Aaa Real Estate & Property Management Services Llc.